Established in 1999 as a mother-son dental practice, our East Perth family dental team has grown to serve the diverse needs and scheduling options for the working professionals and their families in our community. Dr Judy Westerhout, BDSc, and her son, Dr Kieran James Chew, BDSc, together with the assistance of Dr Omelia Wan, BDSc, constantly strive to stay abreast of the latest advancements in patient care. At East Perth Dental Centre, our commitment to patients is to provide the highest quality of comprehensive dental services available. Our welcoming dentists in East Perth and supportive staff use the latest, minimally invasive techniques for affordability and durability. We’ll never compromise quality when it comes to your smile. Are You in Pain? Get Affordable Care, Straightaway! 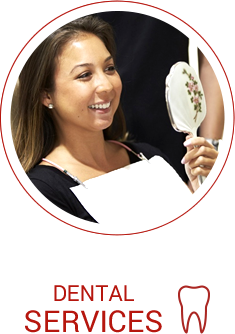 We want you to be able to smile with confidence and will give you the resources to do so. Younger looking, healthy teeth can help you feel good about who you are and make dental checkups something that you can look forward to. 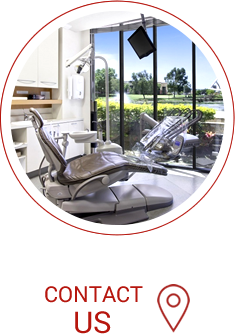 At East Perth Dental Centre, we work closely with every person to deliver the affordable treatments that they deserve. We’re also a preferred provider with HBF and work with most health funds. Don’t sacrifice quality when it comes to your smile. Find your East Perth dentist today to schedule your new patient exam. We’re open late and on Saturdays.